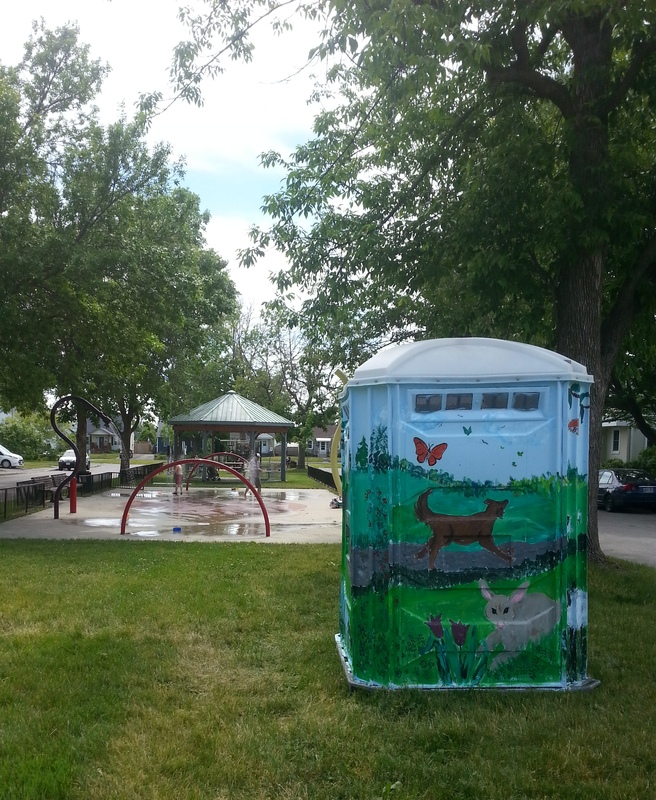 In the budget for 2018, City Council agreed to provide accessible portable toilets at ten unspecified parks this coming summer at a total expense or $6000. While GottaGo! agrees this is better than nothing, we are disappointed that the City still doesn’t yet see the need for an effective network of safe, clean, accessible, easy-to-find all-season toilets. We hope community groups will step up and insist on decorating these ugly, but necessary facilities. Big cheers for Dovercourt Community Centre, which has installed GottaGo! directional signs outside their building, indicating that they have public washrooms. Says John Rapp, the Dovercourt CEO: “I am happy to join the movement.” We will make sure more signs pop up around the city in the next months. 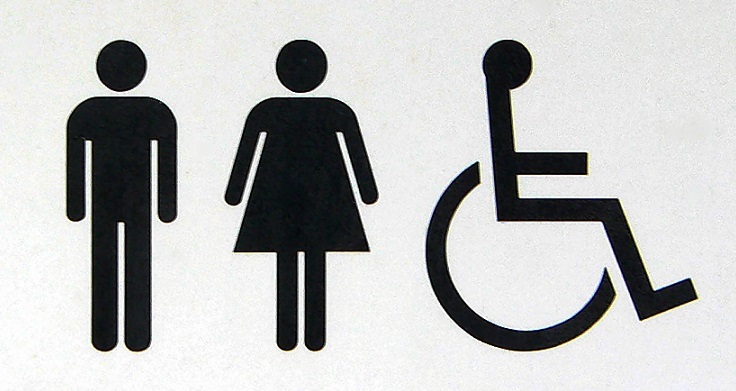 More toilet awareness from the federal government? We have noticed that there were portable toilets at Winterlude and at the Parliament Hill skating rink. And there is a dry composting toilet at Remic Rapids on the SJAM ski trail. You might never know it was a toilet, as it is completely unmarked, but a small plaque says it was built by Algonquin carpentry students in partnership with the NCC. Keep pushing folks. We may be getting somewhere. This entry was posted in Uncategorized on February 19, 2018 by gottagocampaign.